There are 10 reviews of Bazar Homme. I was reorganizing my drobe tonight and decided to give myself a spray of Bazar... I figured out what this is... it's a clone of Hugo by Hugo Boss-- the for men in the canteen looking bottle. This one has a few subtle differences, such as melon, but it's mostly a riff on Hugo. Not bad, but it's very synthetic smelling with the woody-amber fixatives. 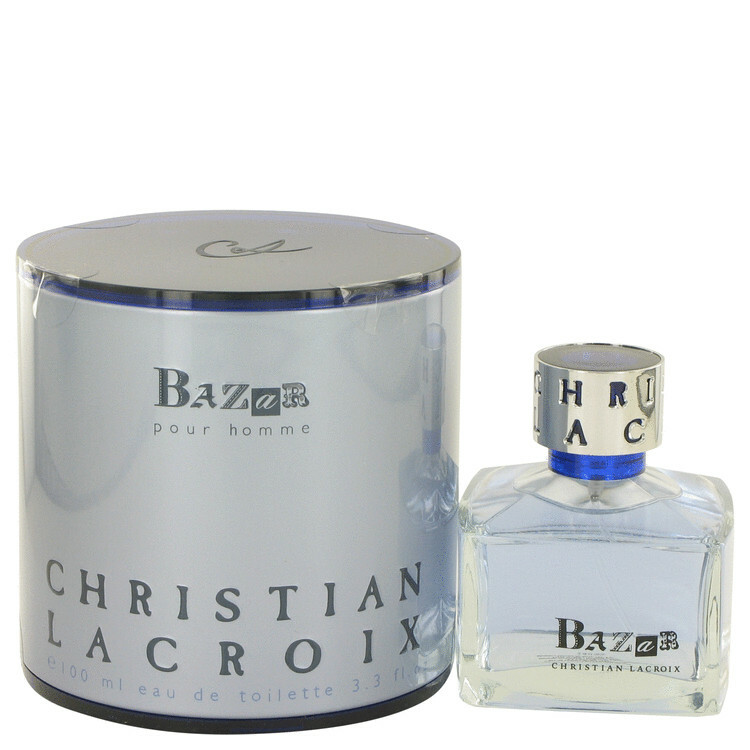 I think Hugo is better and more nuanced, but this one does smell good in a generic mid-'90's kind of way. Smells pleasantly synthetic. I mean, it smells a bit like plastic, but you have the feeling that it's made intentionally. Hence, I don't care that much if it's a melon or a grapefruit. It's just urban synthetic fresh. The most interesting part is where the supposed ozonic notes combine with a strong woody presence, to form what I'd call a "synthetic incense" smell. That's what robots of the future would burn to cheer up. Yet it's all very fragile, not solid. Sillage is weak and a brief description is quite enough. Well, this really is just a boring piece of ****. Again it actually doesn’t smell bad, but there is absolutely nothing particularly interesting about it. Light, fresh, soapy with some green shades. Doesn’t move me into a direction or another. Just one of those contemporary fresh fragrances which is largely eclipsed by huge bunch of much better blends. Aquatic? Maybe. Bazar starts off a little bitter and a little watery and a little spicy. All together... steamy. 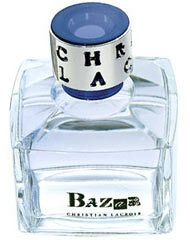 Like Essenza di Zegna's woody steam, Bazar gives off an airy watery feel but a little fruity. Very fresh. Christian Lacroix, one of my favourite designers of the day. Every scent this man has had his named graced upon has been a winner. However, this one is not one of them. While I enjoy the Yuzu, the rest of it is just too much like everything else, esp. ADG. A good try, but I expect more from Mr. Lacroix. The grapefruit notes may be a bit too strong for a few noses but I quite like it. It may not be the perfect scent for the school or the office as it maybe over powering for those with sensitive noses. Great lasting power and a definite lady puller makes this a perfect evening/night time fragrance. There are no member images of Bazar Homme yet. Why not be the first?